The transmitter issue on 145.43 has been repaired. 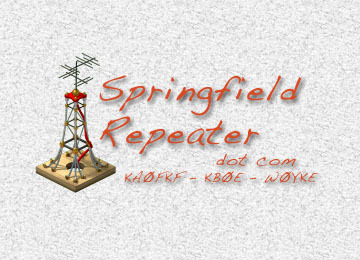 The repeater is back on the air and functioning well. Everything is repaired and working well. We suffered lightning damage during the storm that passed through on Friday 9/16/16. We are evaluating what needs to be repaired and will get things back on the air soon. We have repaired the damage to the 145.43 transmitter. Additionally, we reconfigured the circuitry that has been taking the brunt of lightning damage recently to avoid further frequent outages after storms. The core transmitter in Springfield was stuck by lightning and experienced damage as a result. 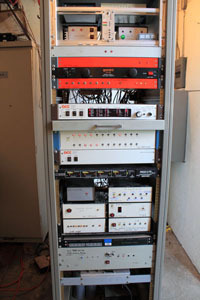 The 43 repeater is off-the-air until repairs can me made. The 145.43 repeater is currently off-line due to lightning damage that occurred this week. We will be investigating soon and will hopefully make needed repairs without a long delay.